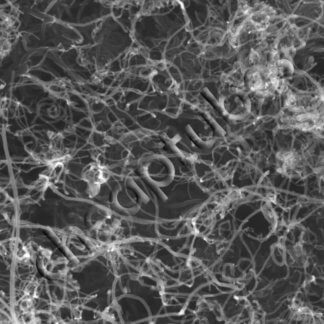 Our COOH Functionalized Multi Walled Carbon Nanotubes 20nm is produced by CCVD and is further purified and functionalized using a Dielectric Barrier Discharge process which provides greater control over the specific type & amount of surface functionality. 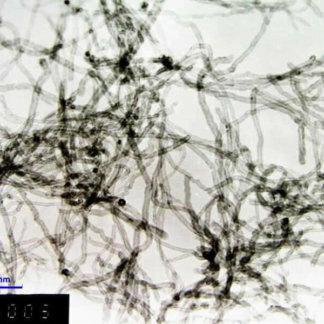 DBD produces an exfoliated product that is much easier to disperse in the host matrix. 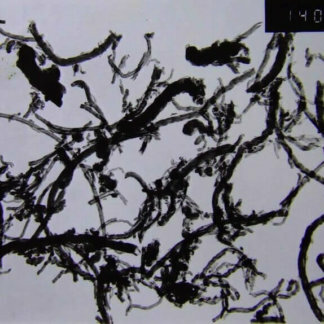 Carbon Nanotubes have proven to offer a unique properties of stiffness and strength largely due to their high aspect ratio and all carbon structure. 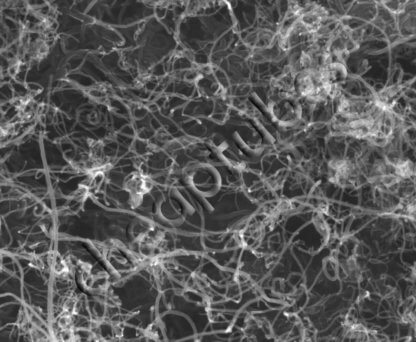 The thermal and electrical conductivity found in carbon nanotubes is very high compared to other conductive or fibrous additive materials. Select a functionalized product when trying disperse carbon nanotubes into certain host matrices to assist in dispersion. 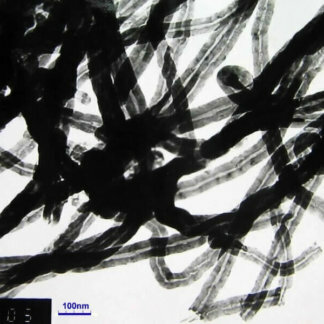 Carbon nanotubes are the clear choice when compared to other fiber additive materials. The introduction of COOH groups is useful when working with paints, polymers, epoxies and inks.